Black and gold has always been my favourite colour. They are simply elegant, poise and suits my skin tone well - probably one of my top choice for evening outfit. 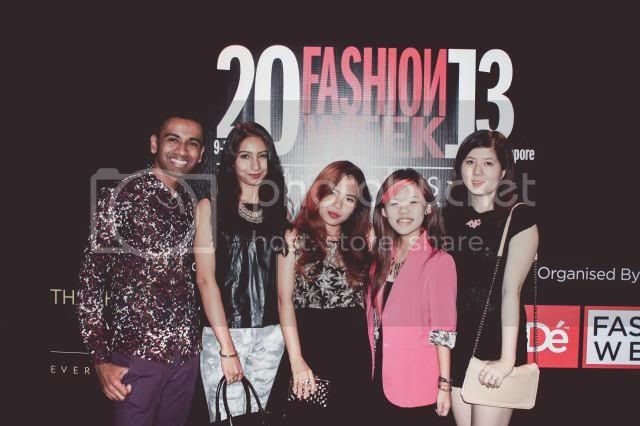 Here is what i wore to Fide fashion week 2013. I admit that I prefer gold tone for accessories or jewellery nowadays. I love gold tone for a more statement making pieces, while i usually buy dainty silver jewellery. make up forever lipstick. bare minerals and sephora eyeshadow. 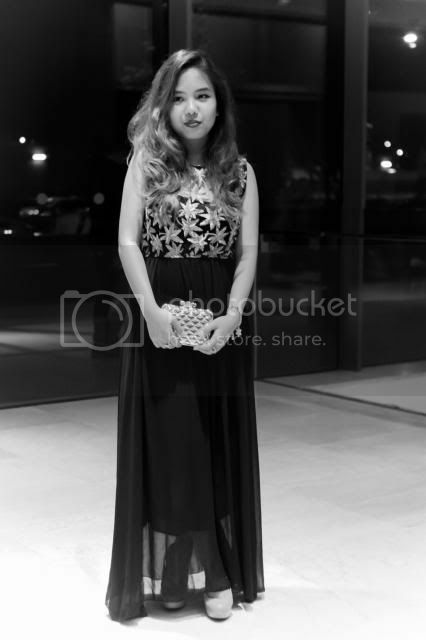 You look elegant and beautiful amazing dress nice event to be a part of. Have a great weekend doll. Beautiful dress! I would like the same for New year! love look & great clutch! blog about fashion - KatherineUnique.blogspot.com. Hi! I found your blog by chance, while peeking others and I decided to check it out! I’m glad I did it, because I am really delighted with yours. I think we're going to get along just fine! ;) I'd like to invite you to meet my space as well and I hope you'll have as much fun as I am having in yours! Such a beautiful entry! You inspire me! 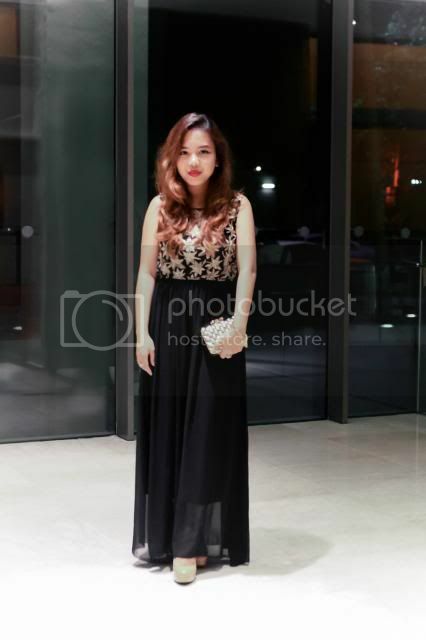 nice black dress, you looks really beautiful. 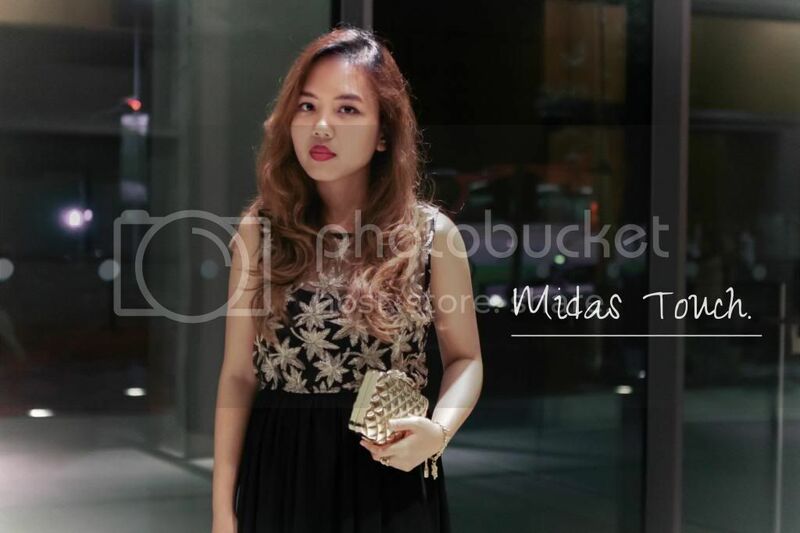 Love your clutch so much dear ! I have followed you , mind to visit mine ? I am following you now. 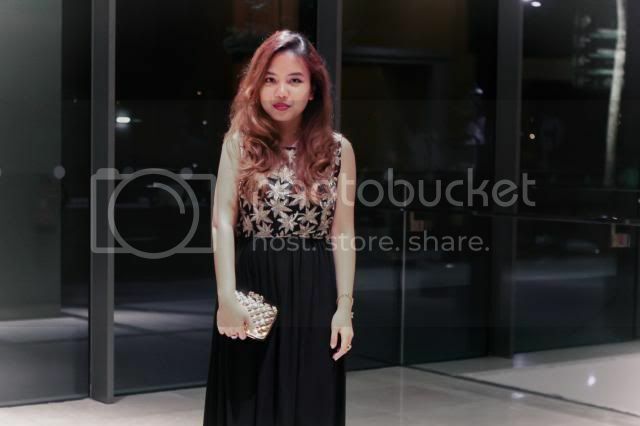 You look so lovely, nice clutch! great outfit! great post. your blog looks really cool by the way! how about we follow each other? just let me know. You look beautiful! Love the color combo. You look so gorgeous! I love the outfit, black with gold accents always looks fabulous. lagi maka harus menunggu selama 6 jam terlebih dahulu sebelum dapat mengklaim bonus prom0 dari angka deposit..
6. Promo bonus dapat berakhir sewaktu-waktu tanpa pemberitahuan secara lisan maupun tulisan (bonus yg diklaim sesudah tanggal promo berakhir tidak akan kita layani). 3. Kemudian Tunggu balasan Memo dari admin mentaripoker akan memberikan kode voucher bonus . 4. Setelah mendapatkan balasan dari admin masukan Kode voucher tersebut pada kolom keterangan di menu deposit . PERHATIAN..!!!! apabila pemain belum melakukan deposit dan mencoba untuk mengklaim bonus.. maka id akan kami blokir/delete secara permanen. hello! thanks for adding your thoughts, i really appreciate it! you can follow my instagram @stylefrontier too!